With the final Super Smash Bros. Ultimate Nintendo Direct behind us, the blog has resumed its regular posting schedule with a new music track. In a fitting move, the new arrangement is one we heard during the Direct as part of the assist trophy segment. 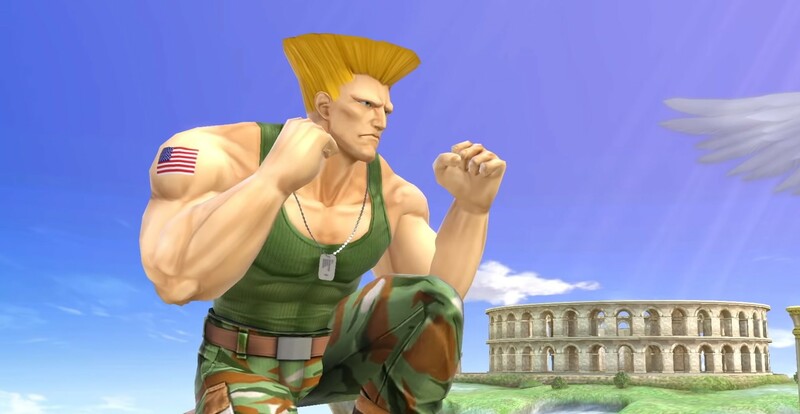 "Guile's Theme", a song famous for working with anything, has received an update just for Smash Ultimate. The supervisor for this arrangement is the legendary Yuzo Koshiro. You can check out the new song below. Yuzo Koshiro is a rather big name in video game music, having been an active member since the '80s. 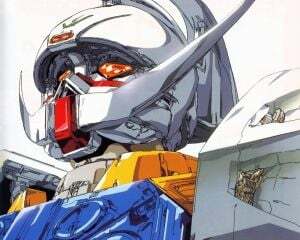 He's worked on many franchises such as Ys, Etrian Odyssey, Streets of Rage, Shinobi, and many more. His work has been very influential in the video game and music industries, especially in regards to the chiptune genre. Yuzo also founded Ancient Corp., a smaller company that creates its own games and contributes music to other developer projects. As you would expect, this isn't his first time working on a Super Smash Bros. title. For Brawl he was responsible for the arrangements of "Norfair" from Metroid and for "Main Theme Ver. 2" from The Legend of Zelda. For Super Smash Bros. 4 he was responsible for an arrangement of "Wrath of the Reset Bomb", "PAC-MAN", and "Battle! (Trainer Battle) (Pokemon X/Pokemon Y)". If the last one seems familiar, that's because it was the track that played during Greninja's reveal trailer. Can you believe that it's been over four years since then?